Nokia has launched the Nokia 1 and Nokia 7 Plus Smartphones in Barcelona at MWC 2018. First, we talk about the Nokia 1 budget oriented Android One Phone. The smartphone comes with a 4.5 inch IPS LCD Display and the screen will remind the old phones that we have used previously. The Nokia 1 device packs a 1GB of RAM and 8GB of internal storage memory. A Quad Core MediaTek MT6737M Processor powers the device with Mali T720 GPU. 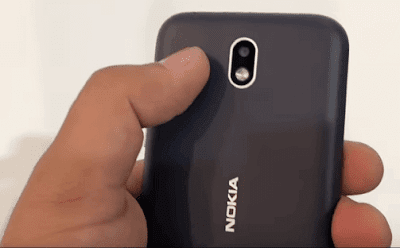 Coming to the camera, the Nokia 1 sports a 5MP rear camera with flashlight and 2MP front camera. Nokia 1 is powered by a 2150mAh battery and runs on Android 8.1.0. The Nokia 7 Plus smartphone sports a 6 inch 18:9 Full HD+ IPS LCD Display. The Nokia 7 Plus looks like built very premium and packs a 4GB of RAM and 64GB of internal storage memory. An Octa Core Processor powers the device with Adreno 512 GPU. 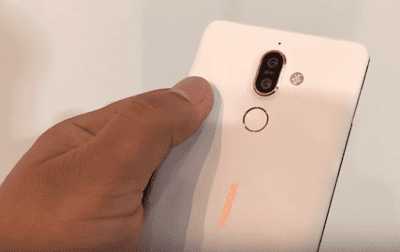 Coming to the camera, the Nokia 7 Plus sports a dual 12MP rear camera with flashlight and 16MP front camera for selfies and video calling. The Nokia 7 Plus is powered by a 3080mAh battery and runs on Android 8.1.0. The device also features an FM Radio, Fingerprint sensor on the back and NFC.